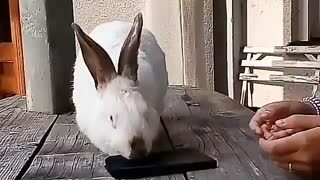 A little Rabbit Eats Bananas. 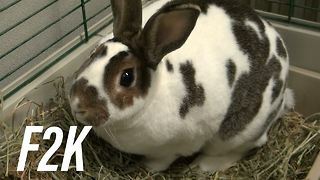 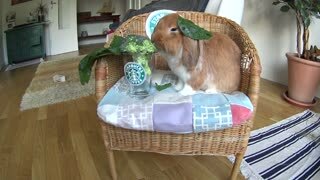 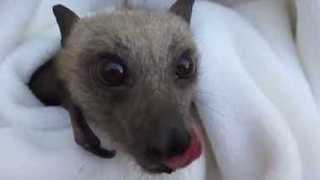 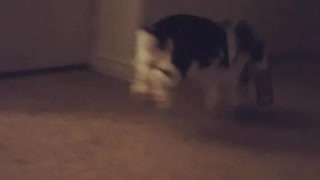 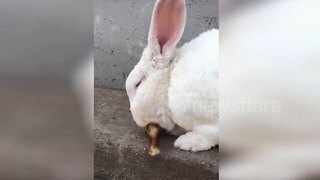 Rumble / Funny & Cute Animals - This Video Watch A little Rabbit Eats Bananas. 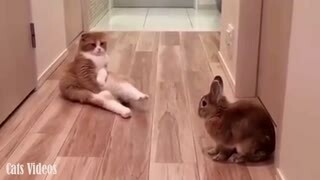 A cat Next To A Rabbit.